SOUTHSIDE LACROSSE LEAGUE | BOYS & GIRLS | Registration OPEN! TryLax - a Huge Success! 75 New Lacrosse Players attended the TryLax Clinic hosted and run by Southside Lacrosse League in conjunction with US Lacrosse on Sunday February 17th at the Virginia Beach Sportsplex Regional Training Center - Southside Lacrosse HQ! 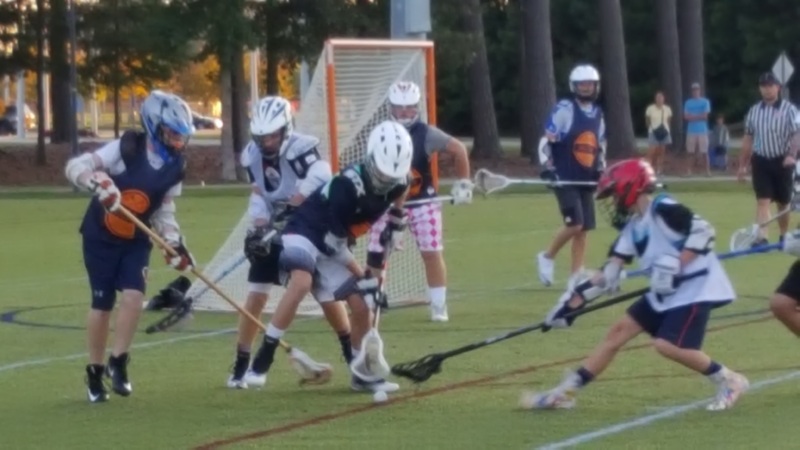 Southside Lacrosse provides a US Lacrosse-based structure that gives student-athletes the opportunity to play the sport in a way that’s best for each stage of growth and development. Introductory clinics, Boys' Developmental Programs and Girls' Developmental Programs are offered for those who are new to the sport. These beginner level programs focus on teaching the skills needed to proceed to league competition. What can Players & Families expect from Southside Lacrosse League? All games on synthetic turf fields at the PAAC at reasonable start times! Implementation of US Lacrosse Athlete Development Model for Boys & Girls Youth Teams - learn more!